All American Pest Services was started in 2015 by two all American brothers. These two brothers Ron and Major Tom Freedman were both raised in beautiful Sarasota, FL. Shortly after graduating both brothers took off on career paths. Ron had a passion for cars, which landed him in the professional racing world. He traveled around the country as a team member for top fuel dragsters. 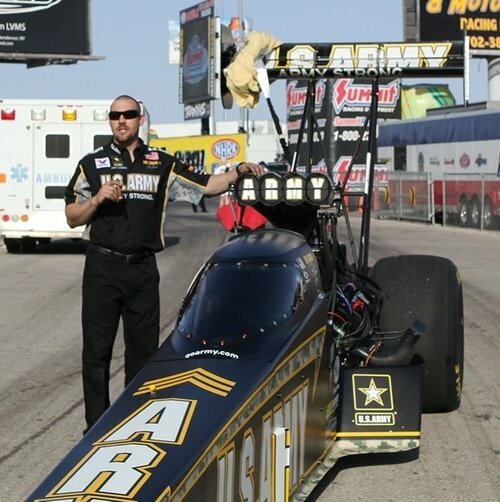 After years of hard work he landed himself a position on the U.S Army Top fuel Drag Racing Team. He went on to win many national races and a championship. This also gave Ron the opportunity to meet tons of veterans and active members of the military. Hearing all their stories and having the chance to give thanks was a honor for Ron. After 14 years of racing Ron realized it was time to get off the road and make his was back to the paradise he grow up in. Tom took a different direction and attended Military school where he trained to become an officer. 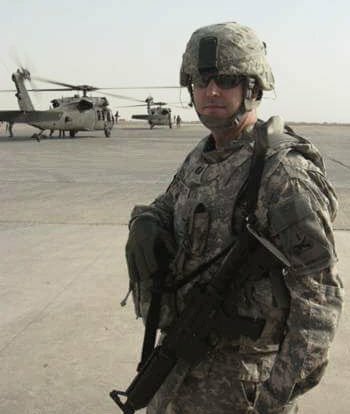 He was commissioned as a 2nd Lieutenant in Field Artillery in 2002 and continues to serve on active duty. 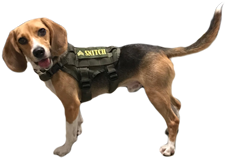 Throughout his 15 years of serving, Major Tom has deployed twice to Iraq in 2006 and 2009 and held numerous leadership positions at the tactical and operational levels. 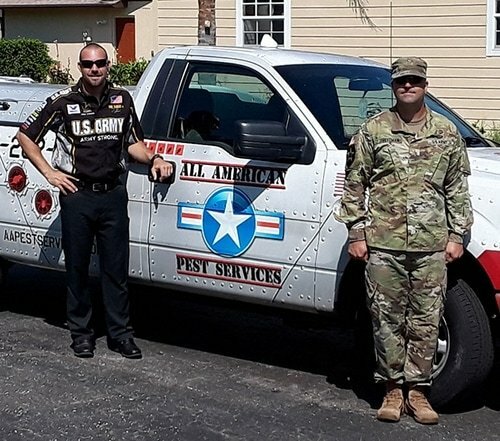 While Tom is currently on his 2nd overseas tour in South Korea serving with the 8th Army, he maintains his commitment to his country and All American Pest Services with his brother Ron.